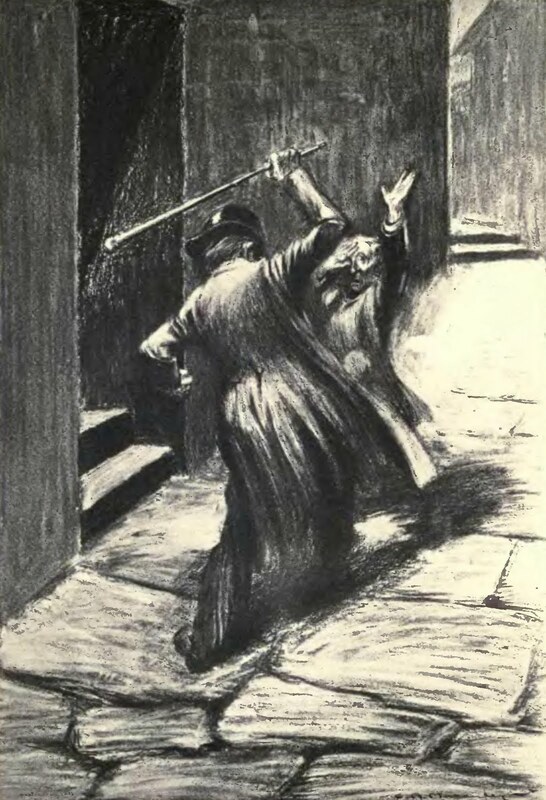 Lawyer Gabriel John Utterson hears from his cousin Mr. Enfield about a man who callously trampled a little girl and just walked on. Once the people surrounding the scene threaten to make the trampler infamous, he offers to bribe them. 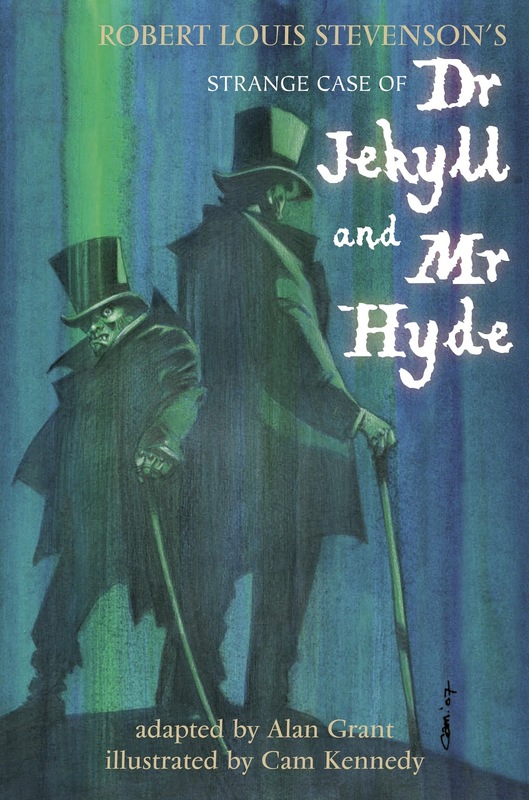 Enfield reveals his name is Mr. Edward Hyde and Utterson realizes that he has a strange connection to this man. He returns home and looks at the will of his kindly friend Dr. Henry Jeykyll. He is horrified when he learns that Dr. Jekyll may leave everything to this monstrous individual. Utterson decideds he needs to find out who this mysterious Mr. Hyde is and what hold he has over Dr. Jekyll. That doesn't sound like the Jekyll and Hyde you know? That's because most of the other media assumes you already know how the mystery turns out. Reading this was like watching the Sixth Sense and already knowing the ending (except this story is better). Unlike the Sixth Sense, the ending of The Strange Case of Dr. Jekyll and Mr. Hyde has some fascinating and introspective writing about the nature of man's inhibitions and the fun of evil. Gabriel John Utterson is a fairly nondescript person. He actually springs into action when he suspects his friend is in trouble, but he reads like a reader insert character. That being said, he's competent and a bit gentlemanly so it is easy to put yourself in his place. Well, if you can imagine you're an upper class man in the 19th century that is. Most of our observers are acquaintances of Dr. Jekyll, and they don't have very much to them. They're gentleman or servants and serve to provide furthers stories and interactions outside Utterson's scope. Dr. Jekyll is someone we don't get to hear from until the end of the novel, but his motivations are probably the most interesting for a modern reader. His interpretation in many films as a hero are not shared with the novel. 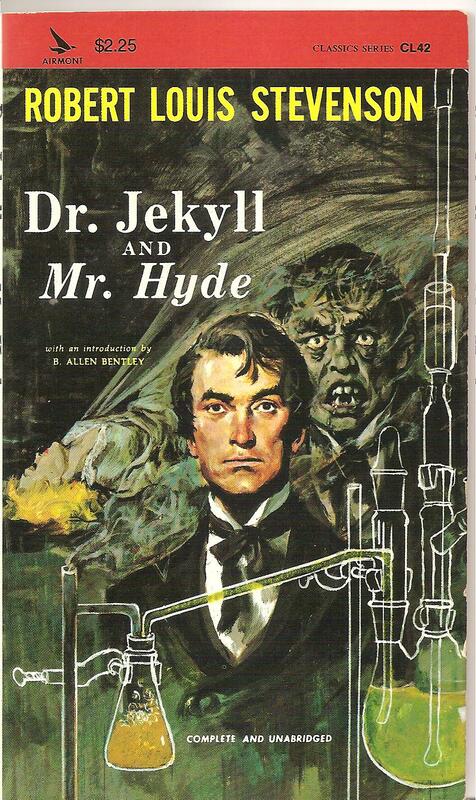 Mr. Hyde has one scene where he gets rather gruesome, but other than that he is shrouded in mystery. He's not the hulking gigantic beast we've come to know through other media. He is depicted as shorter than Jekyll and horrible to look at. Though he is described throughout act one as a 'juggernaut,' so he is fairly muscular. The whole thrust of the mystery is to find out who he is and what he has to do with Dr. Jekyll. The mysterious London streets are well represented as an ominous place where a monster has been lurking. The houses, especially Hyde's, are given a mysterious air with an emphasis on how little you can see into them from the outside. As I've said the end is where everything is explained. It is the reason people have been reading this book for so long. The mystery, before it became well known, must have kept people entranced. This book is one that everyone should read. It would be best to read it without spoilers, but that is nearly impossible. Instead, read it for Jekyll's explanation at the end. Read it! Remember to read it on Project Gutenberg for free! Also, the 31 Days of Macabre Movies at The Good, The Bad, and The Magnificent has reviews of both the 1931 and 1941 versions of the Dr. Jekyll and Mr. Hyde films. So, check them out! Thanks for the nod! Glad you enjoyed this book as much as I did! !